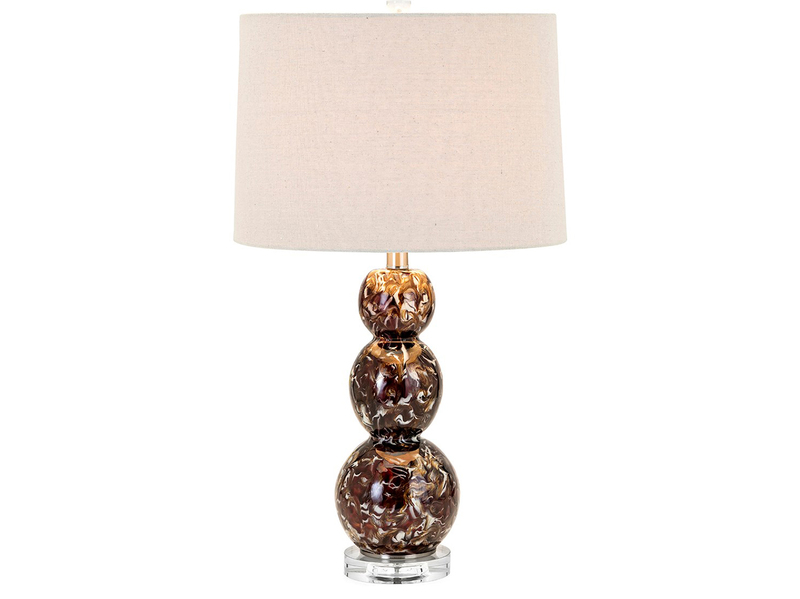 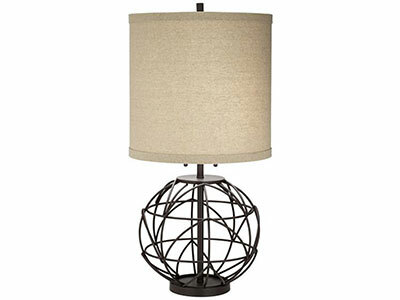 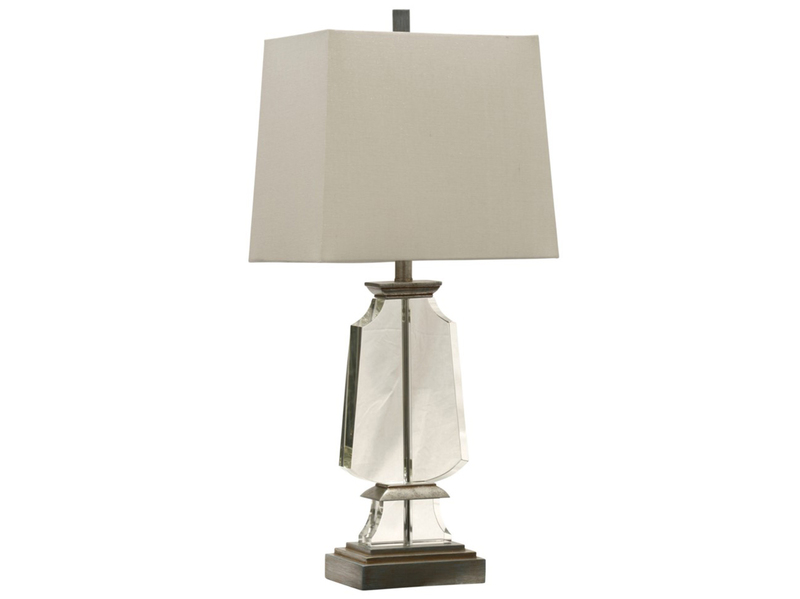 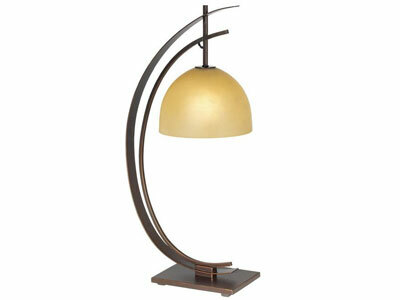 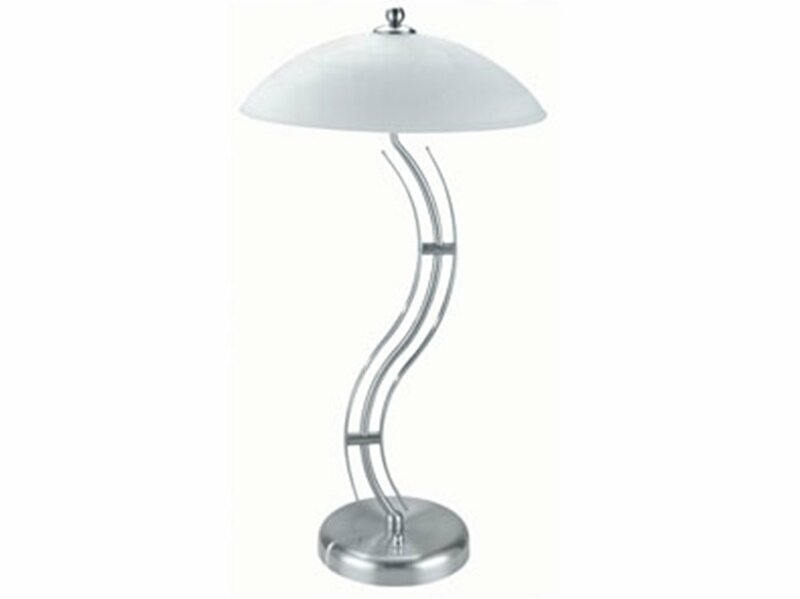 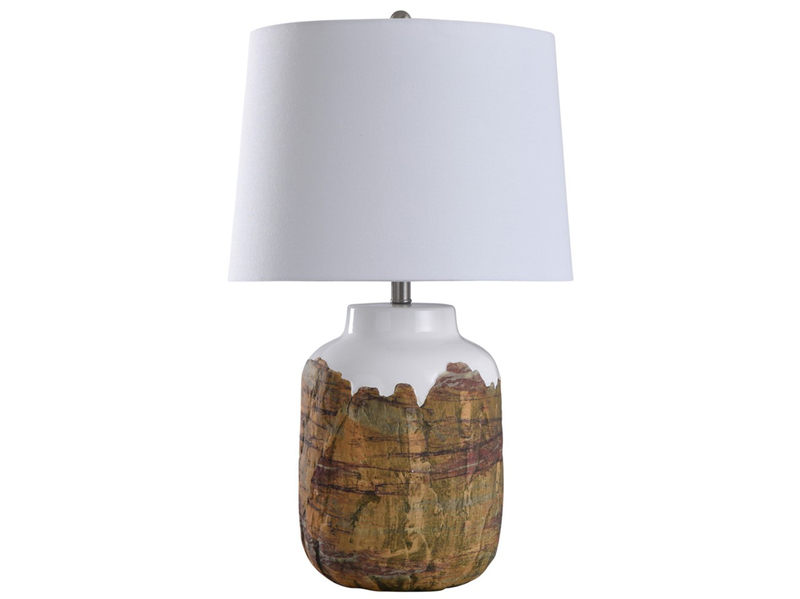 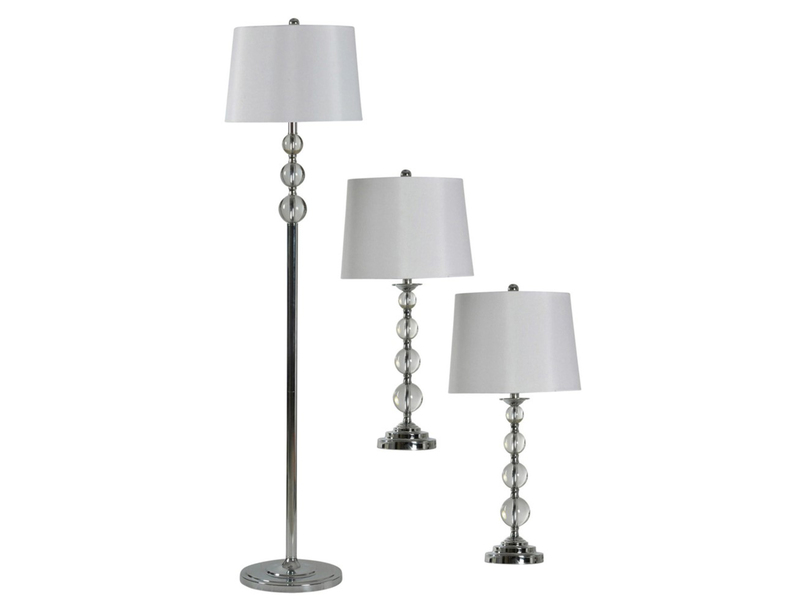 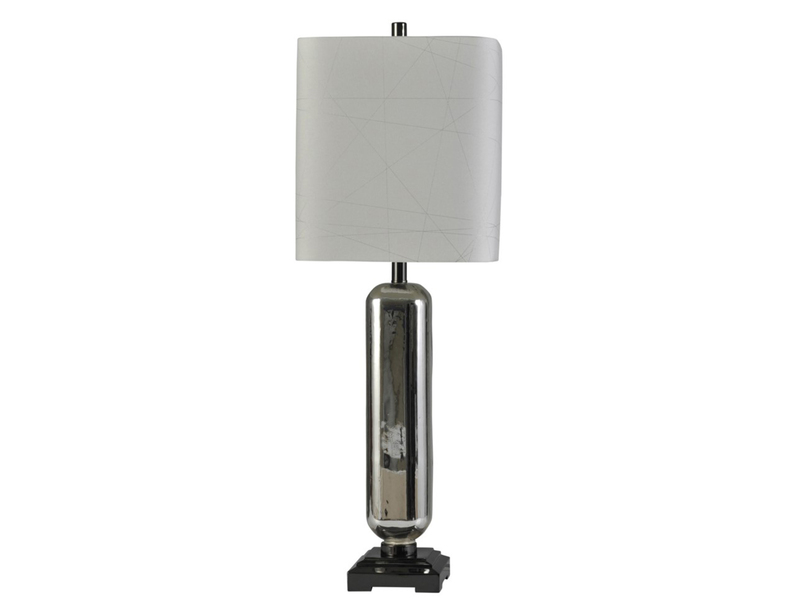 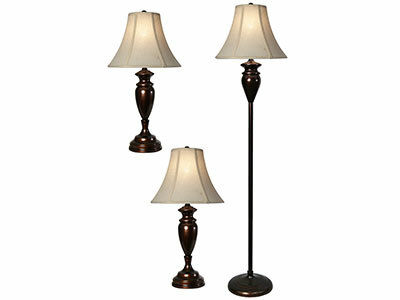 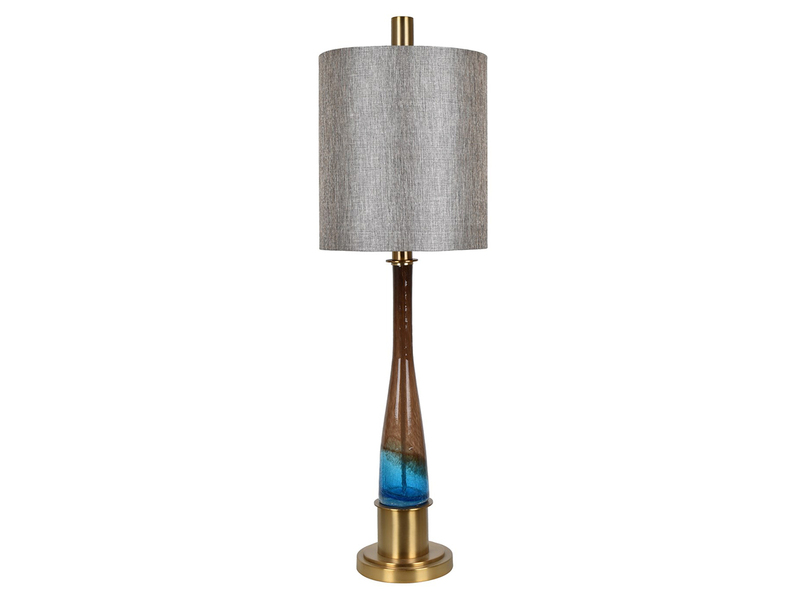 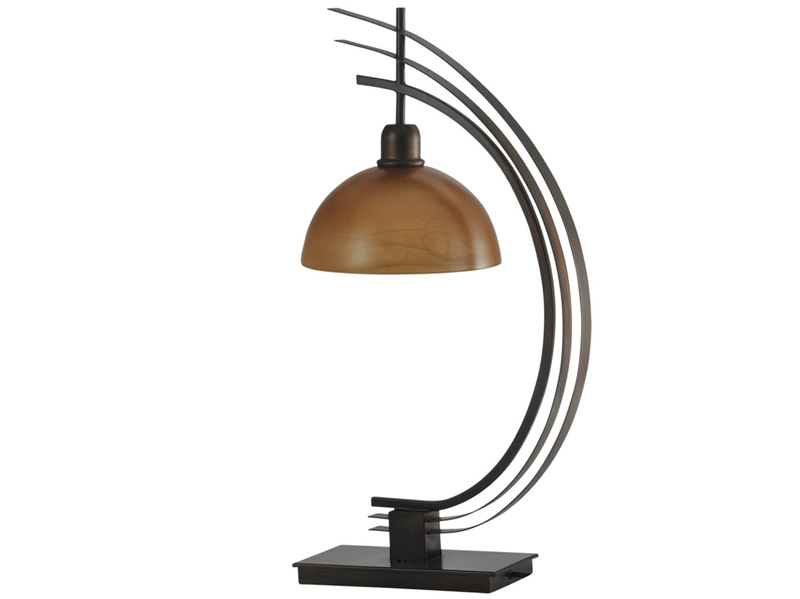 The luxurious Burnell table lamp creates a modern, sophisticated look. 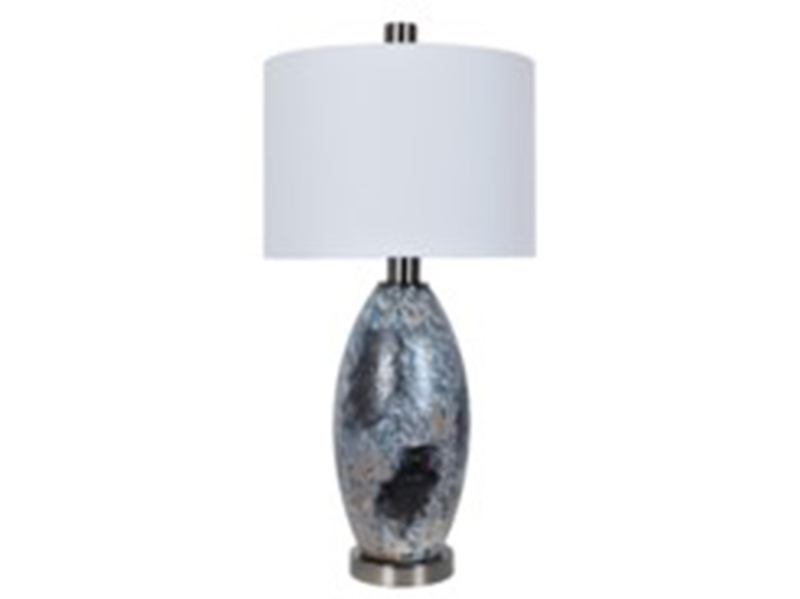 The rich bown and white marbled surface pattern and curvy shape make this lamp fab in pairs anchoring an entryway console. 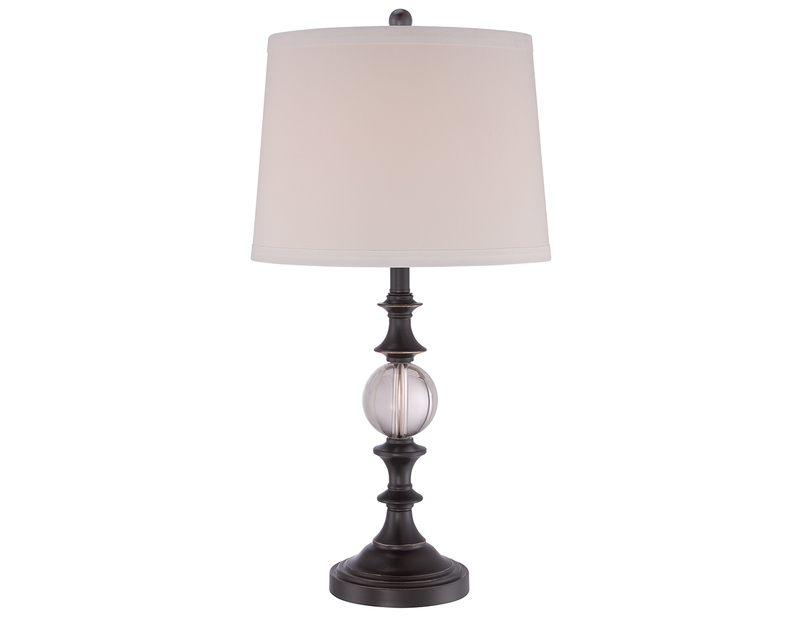 The crystal base and finial on top add a touch of flair and the look is completed with a round shade in beige.